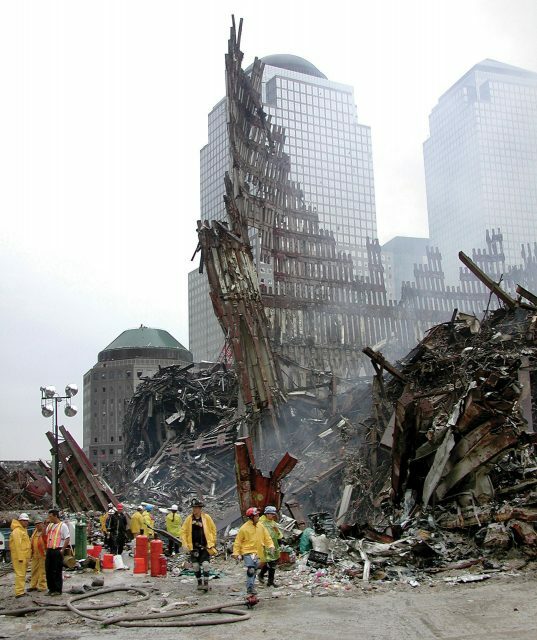 After the September 11, 2001, terrorist attacks on the United States, Congress established the September 11th Victim Compensation Fund (“VCF”) with the stated purpose of compensating individuals (or their families) killed or injured following the attacks themselves, or the debris-removal efforts by first responders and others that followed thereafter. The fund was originally designated to remain open to claimants between 2001 to 2004, but President Obama reauthorized the VCF twice: in 2011 and again in 2015 under the Zadroga Act, which presently extends the VCF’s availability until December 2020. This is important news for many safety members across the country, including the multitude of Southern California first responders who traveled to certain parts of Manhattan in the months and weeks after the attacks. Importantly, eligibility for compensation through the VCF is available to any first responder who developed certain illnesses, whether local to New York City or who responded from across the country within a limited timeframe to assist with rescue and debris removal. Depending on where the first responder served in relation to Ground Zero, exposure to the dust and particulates in the air for as little as 48 hours could render one eligible for the fund. 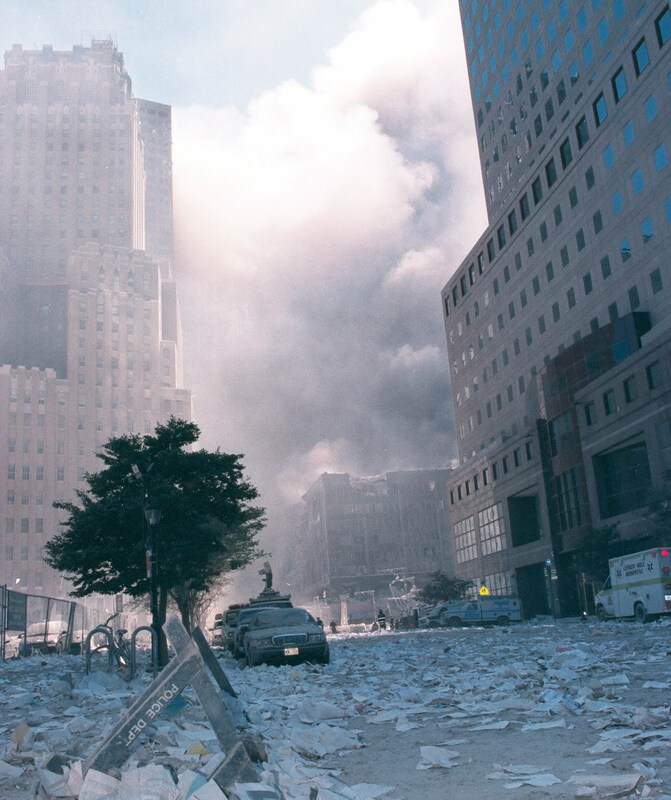 Even if a first responder was stationed farther away from Ground Zero, depending on the time he or she assisted in the debris removal, the responder may still be eligible for the fund. Many cancers and the above-listed diseases are legally presumed to be due to the exposures first responders encountered in the days, weeks and months following the fall of the Towers and during the debris cleanup. Depending on what tasks an individual rescue or recovery worker did and where he was stationed, he may have up to eight months of exposure eligibility following the fall of the Towers. Notably, it does not matter if you have already claimed that your cancer or other qualifying illness was due to the regular exposures you suffered as a safety member. A workers’ compensation award against your employer/agency does not disqualify your eligibility against the VCF. The VCF offers varying amounts of financial compensation and medical treatment coverage depending on the service member’s disease. However, the VCF is scheduled to close all new claims on December 18, 2020. This means that it is in your best interest to immediately see if you qualify. The first step in determining your qualification is to consult with a knowledgeable attorney familiar with both the VCF and with the role that many of California’s safety members played in the aftermath of the September 11 attacks. Determining your eligibility with the VCF should be done via a free consultation with an attorney. Thereafter, you can consider whether that attorney’s services will be useful in applying for compensation. The attorney’s fees are contingent on what you receive — you never have to pay out of pocket. The VCF was designed by Congress to ensure that those first responders who answered their nation’s call for help are covered, both financially and medically. This applies to those who responded from near or far. 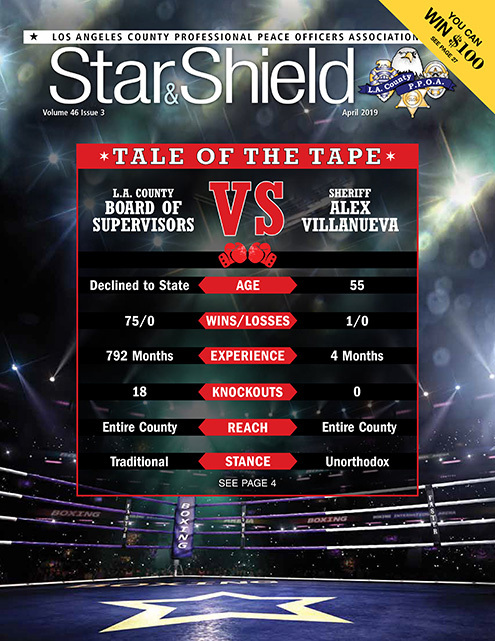 If you have any questions regarding this article, please contact our office at (818) 788-1700 or iodlawyers.com. Jean-Paul Lonné is a partner at Straussner Sherman, a supporting vendor of PPOA. Lonné represents injured workers, particularly safety personnel, in all aspects of the workers’ compensation system.